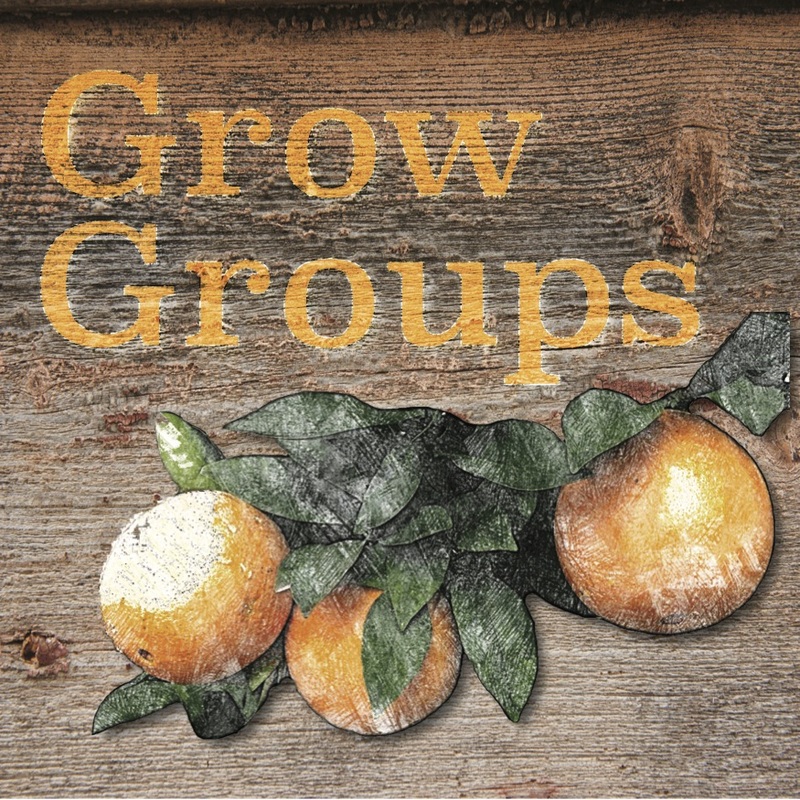 Grow Groups are small weeknight adult gatherings located in homes around Perris on different nights of the week. These comfortable, intimate and interactive studies are more than a Bible Study, they are intended to challenge and encourage the group in service to the Lord through. The leaders are experienced men who have served the Lord and can share from they personal experience and knowledge. Out next Grow Group session will be for 10 weeks. Four or more nights to choose from. Sign up after Sunday Gatherings or contact the Grow Group Leader on the flyer. If you are interested in opening your home for a Grow Group please email our pastor.